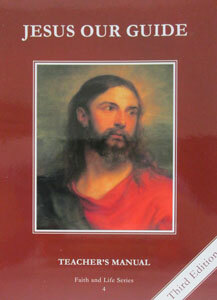 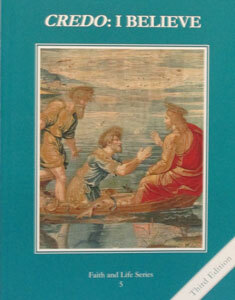 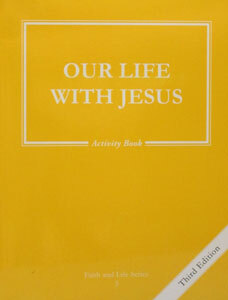 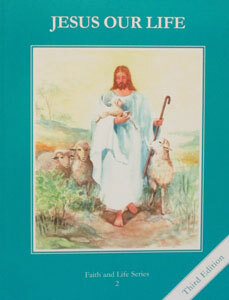 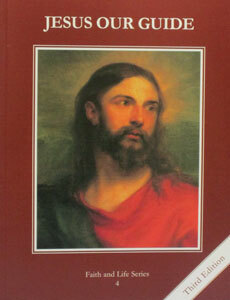 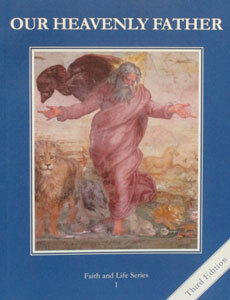 View cart “FAITH AND LIFE SERIES, Grade 2 Text (Third Edition) : Jesus Our Life” has been added to your cart. 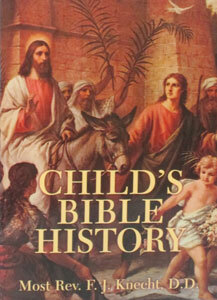 CHILD’S BIBLE HISTORY by the Most Rev. 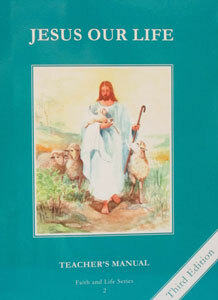 F J. Knecht. 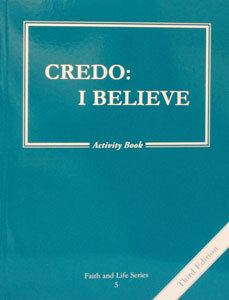 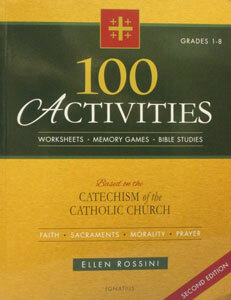 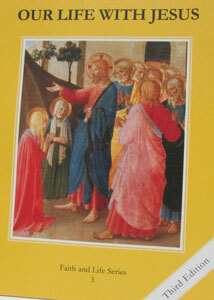 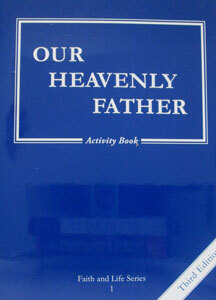 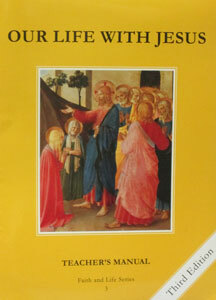 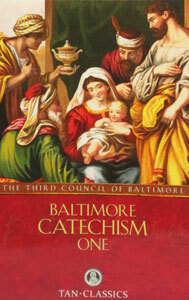 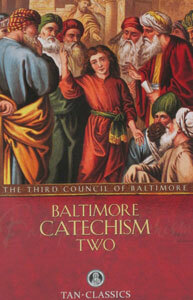 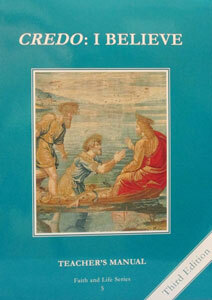 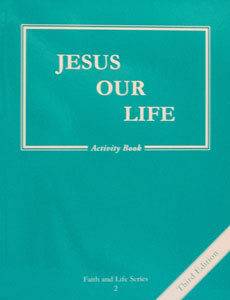 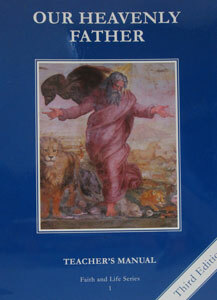 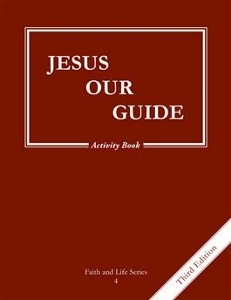 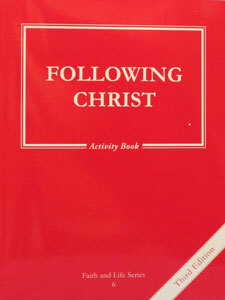 FAITH AND LIFE SERIES, Grade 5 Teacher’s Manual/Resource Manual.